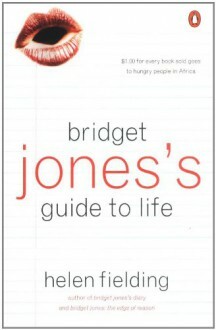 Exclusively for Comic Relief, Bridget Jones offers readers lots of handy hints in household management in this special edition "Bridget Jones's Guide to Life". Especially for Red Nose Day, the limited edition will be available from the 12th of March. Complete rubbish chicklit that made me giggle a few times.